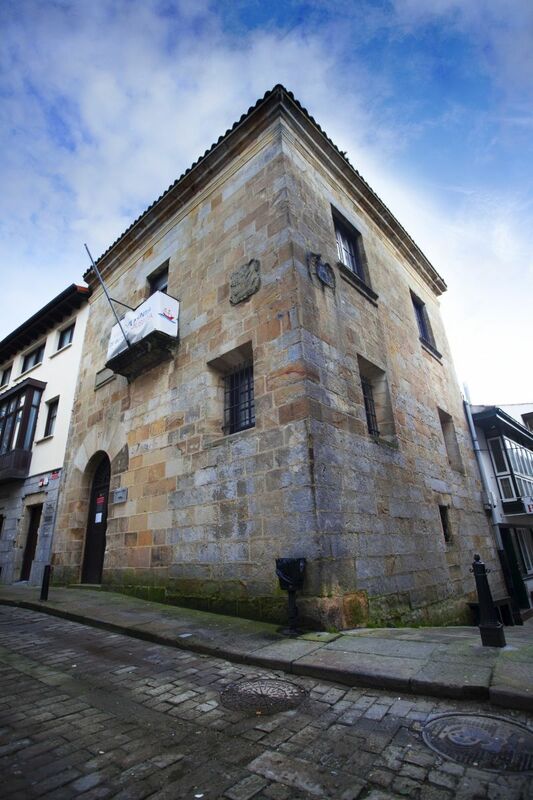 The museum is housed in a 16th century fortified tower-house, once used as Plentzia's town hall. There are temporary and permanent exhibitions renovating and displaying different elements relating to the history of the town and its surroundings, including model boats, navigation equipment and maritime maps and documents. Mornings: from 11 a.m. to 2 p.m. from Wednesday to Saturday between October 1st and May 31st. From Thursday to Sunday: between June 1st and September 30th. Afternoons: from 5 p.m. to 8 p.m. Fridays and Saturdays.